This is one of the variations of my most common lunch recipe when I need something quick, easy, and nutritious. 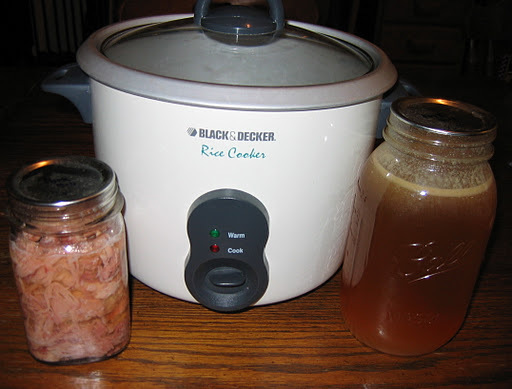 Instead of cooking your rice in water, you can cook your rice in broth from shanks (fresh ham hocks) or soup bones. 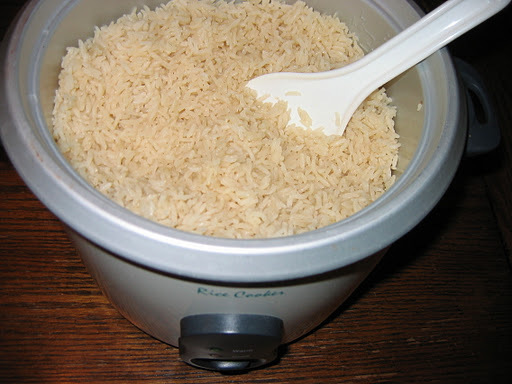 This adds a wonderful, rich flavor to your rice as well as adding many nutrients. 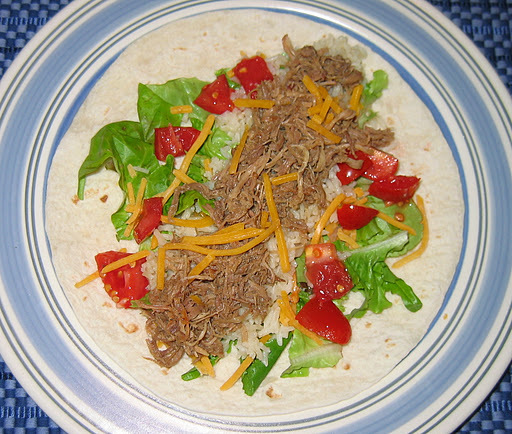 Your rice can then be used in stir fries, wraps, casseroles, or as a side dish. 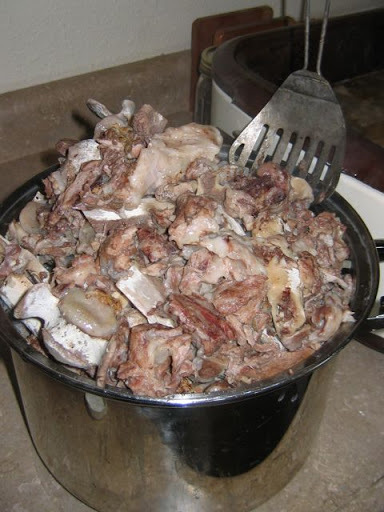 Soup bones can be boiled down to make a rich, nutrient filled broth. 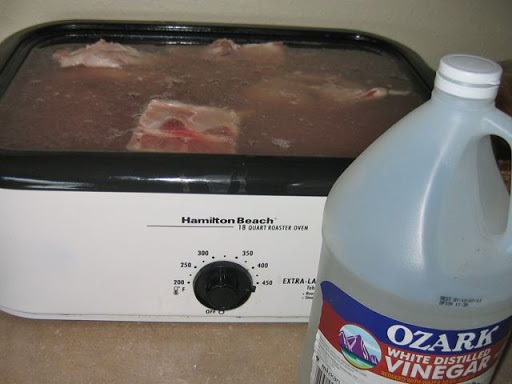 Some people like to roast them in the oven first, but I just simmer them overnight (or longer) with a splash of vinegar to help draw out nutrients. 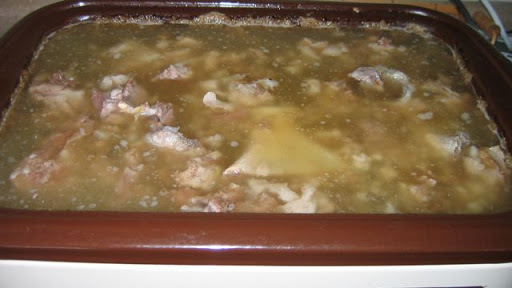 You can also add in onions, garlic, carrots, celery, etc when making your broth. 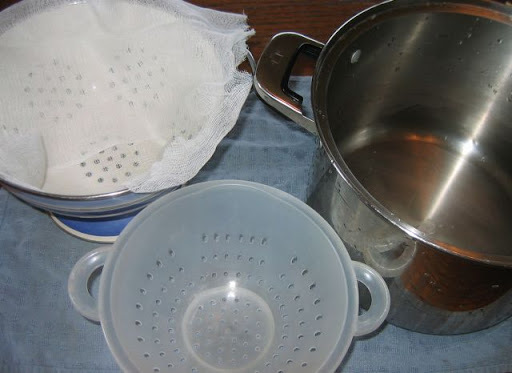 After you are done boiling your soup bones, pour the liquid through a strainer (I like to put a cheesecloth in the strainer too to catch the smallest particles). If you don’t have a fat separating cup, you can chill the broth until the fat solidifies and then lift it off. 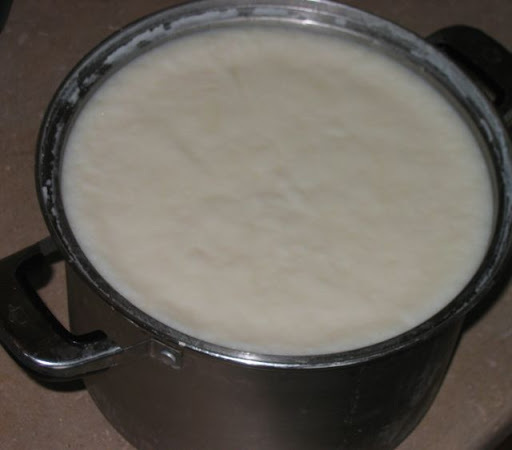 (Hint – You have just rendered lard! You can save this in the fridge or freezer for your baking and cooking!) 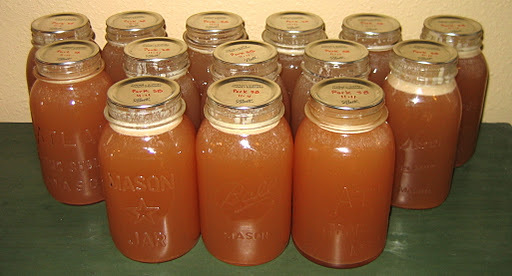 The broth can be used right away, canned, or frozen for future use. The scraps make a yummy treat for canine friends. 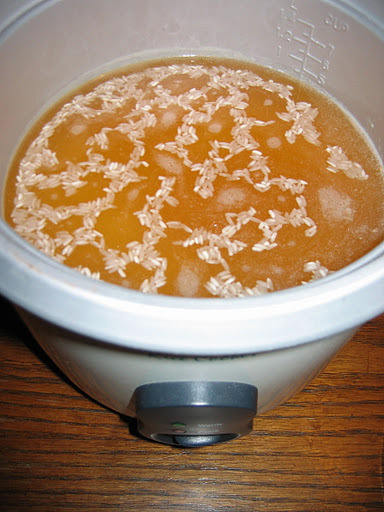 Broth is a wholesome, nutrient dense, addition to many recipes. 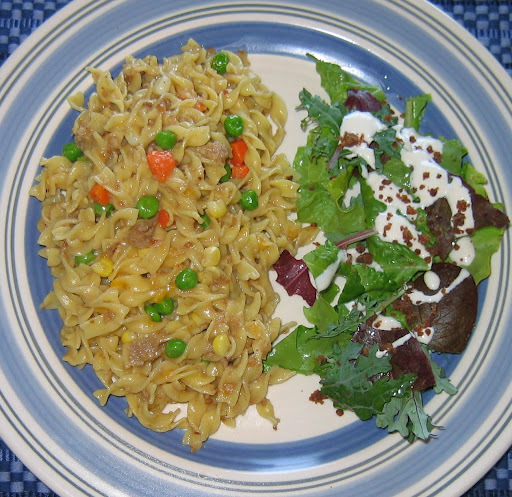 Noodles and rice can be cooked in it to absorb the broth, providing a rich, hearty flavor. 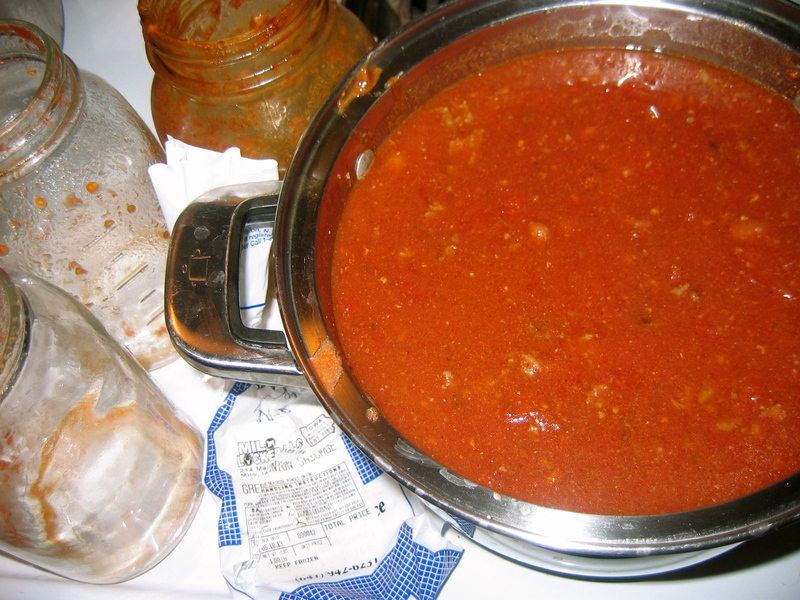 It can be added to soups and stews or used for gravy. 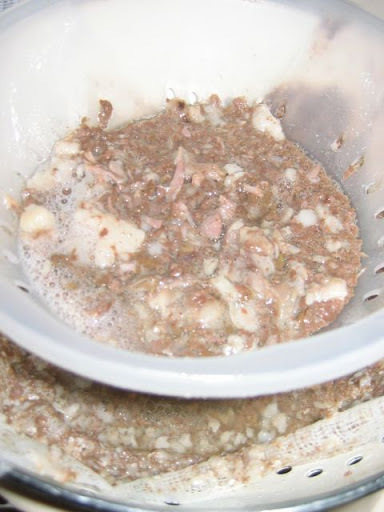 Here is a step by step photo tutorial of a large batch. 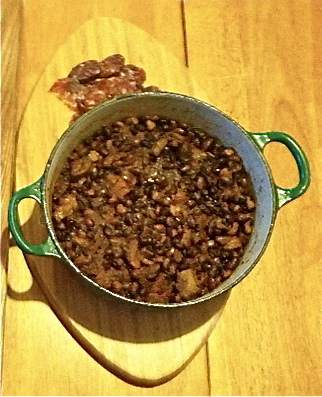 This is done in a roaster, but it can also be done in a large pot on the stove. 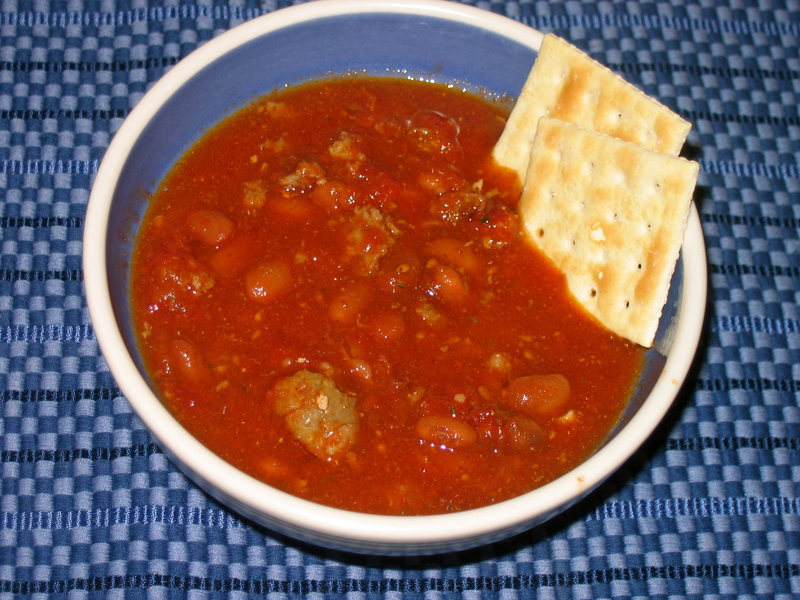 A small batch can be as well on the stove or in a crock pot. 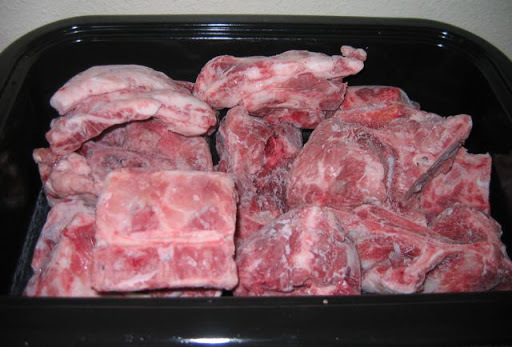 Fill a roaster with soup bones – frozen or thawed. Cover completely with water. Add a splash of vinegar to draw out nutrients. Turn on roaster to 250-350 degrees. Cook until the meat falls of the bones, about 8-10 hours. The longer you cook, the more nutrients you will get in your broth! Strain what remains. I use a double colendar method into a pot. The bottom colendar has a layer of cheese cloth to catch the smallest bits. Another colendar is nested inside to catch larger bits and is emptied as needed. More treats for the dogs. You are now left with a rich, flavorful, and nutrient filled broth. 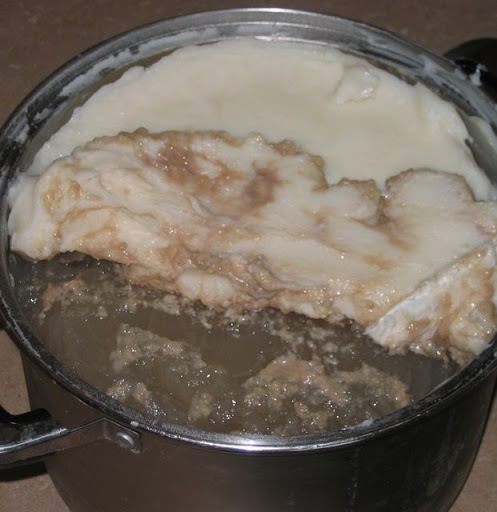 If you want to remove the fat, either use a fat separator or place your pan in a cold area. (Fridge, cold garage in the winter, etc.) The fat will solidify at the top. 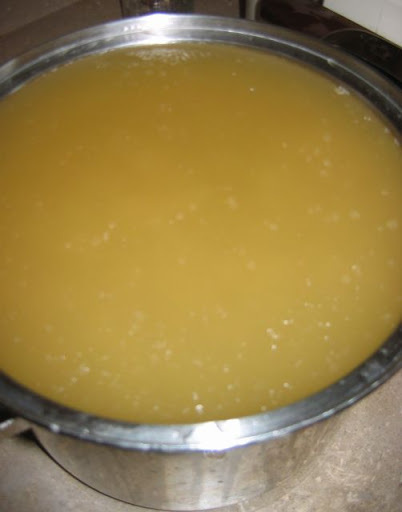 Scrape the fat off of the top – you now have a low fat broth!